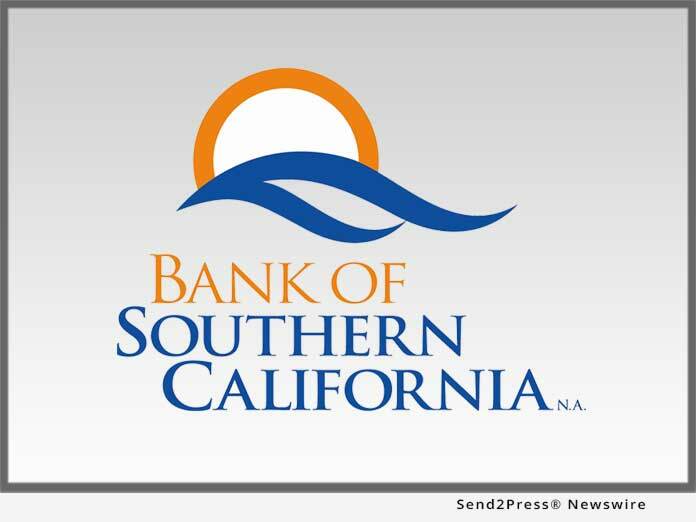 Bank of Southern California, N.A. (OTC Pink: BCAL / OTCMKTS:BCAL), a community business bank headquartered in San Diego, has announced the appointment of Ashley Lopez as Branch Managing Director for the company’s Carlsbad office. She will be responsible for expanding Bank of Southern California’s market presence by actively seeking new business banking relationships with a focus on San Diego’s North County communities. SAN DIEGO, Calif. /Mortgage and Finance News/ — Bank of Southern California, N.A. (OTC Pink: BCAL / OTCMKTS:BCAL), a community business bank headquartered in San Diego, has announced the appointment of Ashley Lopez as Branch Managing Director for the company’s Carlsbad office. She will be responsible for expanding Bank of Southern California’s market presence by actively seeking new business banking relationships with a focus on San Diego’s North County communities.